Cave Story 3D's developer throws out a little concept art to stoke gamers' imaginations. 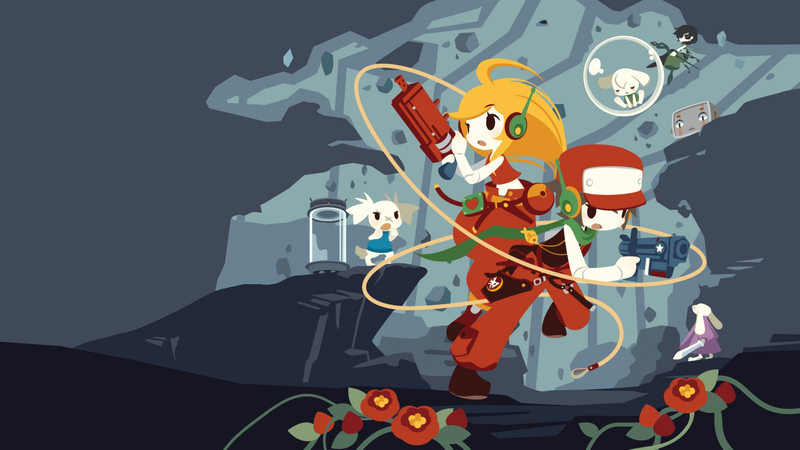 Cave Story might be 12 years old at this point, but the game more than holds up by modern standards -- its well-regarded Nintendo 3DS and Steam releases in 2011 and 2012 can certainly attest to that. And, as it just so happens, the title's simplicity and retro styling make it an ideal title for mobile consoles — likely one of the reasons that Cave Story has already been listed as an upcoming Switch release. All of this information leaves many Nintendo fans wondering: what if Cave Story received a physical release for the Switch? Though far from being any sort of solid announcement, it can only be said that Nicalis is kicking around the idea of a proper physical re-release. And, judging by the 1,200 likes and over 200 responses the tweet has garnered so far, fans would be totally on board with a proper Switch copy of the game. Only time will tell if this dream will come to fruition, but it's safe to say that potential Switch owners would welcome a physical copy of Cave Story with open arms.